Children's Contest is in full swing! Book your session now! My InstaPot Will Be Here Soon. I know, super geeky right? I never in a million years thought I'd be eagerly anticipating the arrival of a kitchen appliance. But there it is. It should be here on Friday. It's a new 9-1 version? Compared to the old 7-1 version. I needed the extra two things! hahahaha! Seriously I hope this improves my ability or actual cook more than three staples. And it makes cheese cake! Well now that's exciting isn't it? Maybe I'll eat more rice if I can cook it right. I'll keep you posted. Just another amazing day in the studio. Not only do I get to play with super squishy soft babies, but I get to dress them up in my very own creations! 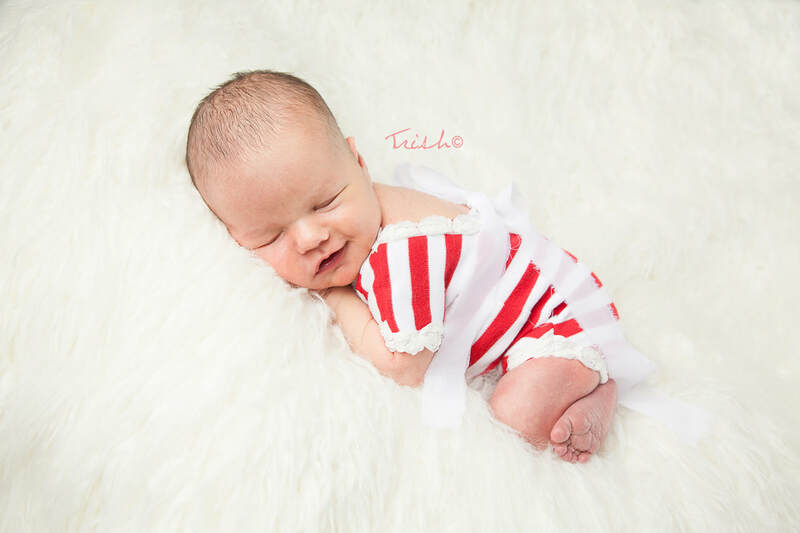 I thought this red and white stripped lace outfit turned out great! What a perfect little model. I think she likes it too. 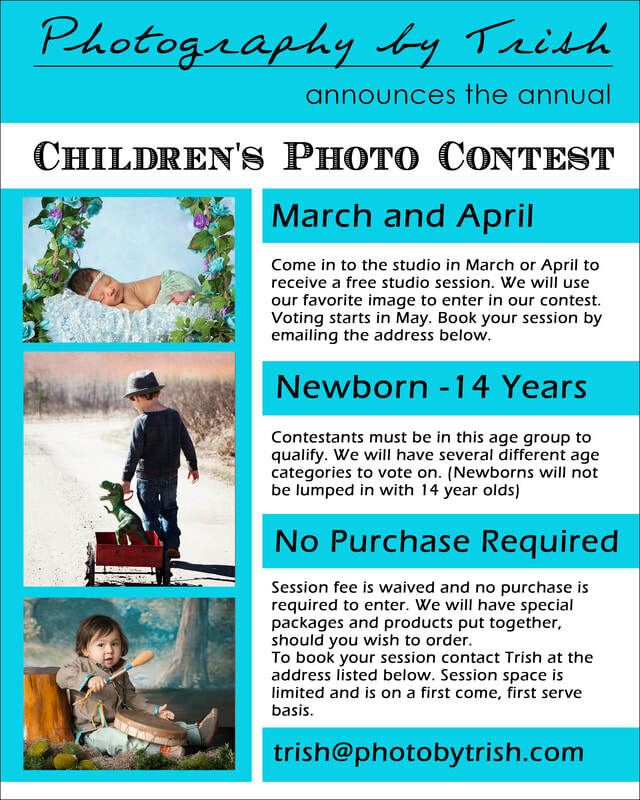 Now taking appointments for our annual children's contest! This time of year I love to focus on the older kids. Normally I'm knee deep in newborns. Our contest is simple. For two months I open up the studio to kids ages 0-14years old for a free session. We then enter them in the contest (by age group). At the end of the two months, people vote, I award fun prizes! This year we are opening up the categories to include ages 8-14! Normally the cap is 7 years old. I really wanted to expand my skills in that tween age so I have added an older group. I haven't decided what the prizes are going to be yet. Last year I had a difficult time with one of my vendors for the prizes I usually award so I will be looking to switch that up too. Please be sure to let me know how many children you have, how old, and when you are available for the session. I can't wait to challenge myself creatively to come up with amazing images for all the kids! Here we go again! I always enjoy photographing all the folks who brave the weather and water to help donate money to charity. Being the photographer for the event, I never get to jump myself but I cheer for every single one of them! Below are all the jumpers. Last year's jumpers can be seen on my facebook page album for the Plunge. Bemidji Photographer Gearing Up For The Holidays! I'm excited to announce our new Country Bedtime Christmas set this year! This set is mainly white with red accents and looks great with holiday pj's! In order to get some fun images to use for marketing this set next year, we are offering to waive the session fee for those who want to be the first to try out exclusive holiday set. Their will be cookies and milk and everyone's favorite Christmas bedtime stories. Every year I try to create a new holiday set. I get bored doing the same old thing so this really gives me an excuse to let me Holiday Cheer shine. I know it's early but this set will fill up fast so don't wait too long to book. We also have a variety of holiday pj's available for our clients to use. 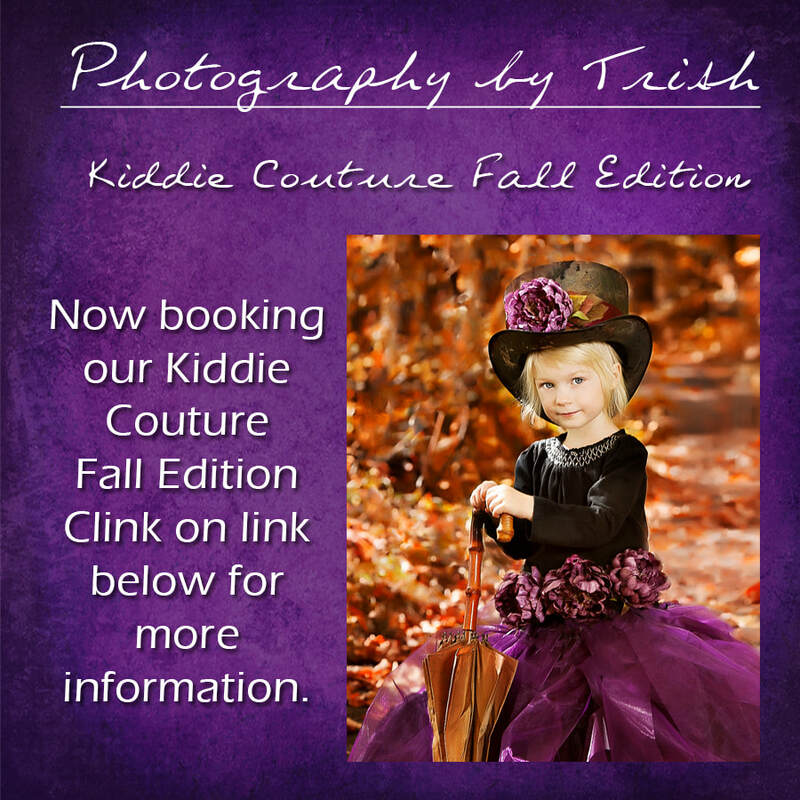 Just be sure to check with us ahead of time to ensure we have your child's size. Learn more about our specials here. For one day only this year we will be taking appointments out at the Lake Bemidji State Park with our custom gowns designed to pop against all the fall colors! 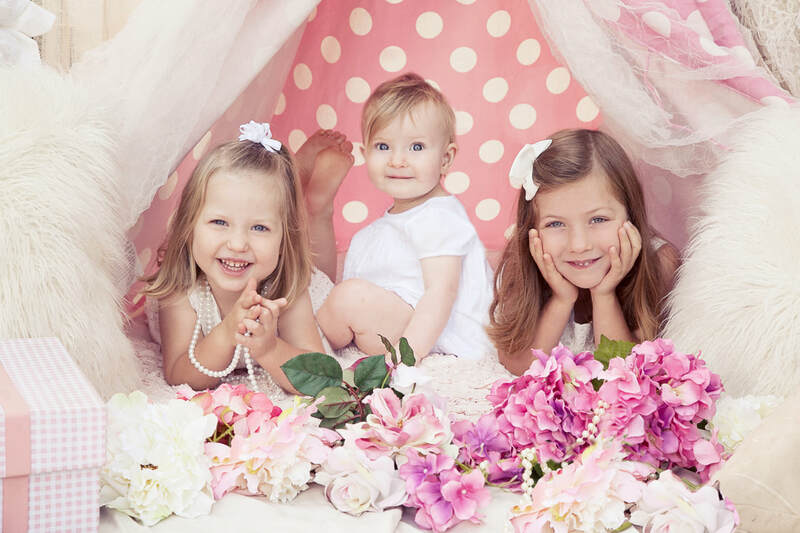 This session works great for girls ages 3 and up! We even have some larger size skirts for older girls! I just came across this image as I was looking for something else and it reminded me of the lazy days of summer. Remember when you were little and summer seemed to stretch out forever? Now it seems to go by in the blink of an eye. And here we are on Labor Day saying goodbye to summer and hello to fall. School will be starting right after that and Mothers all around the world rejoice! 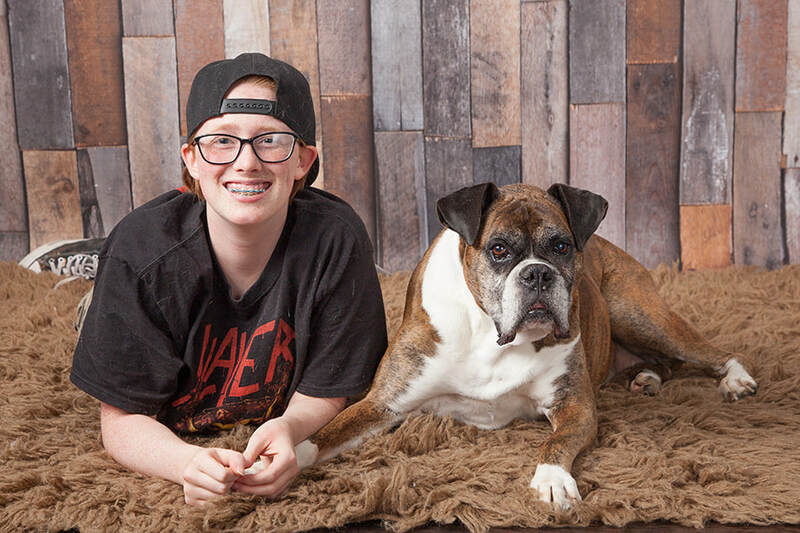 Bemidji Pet Photographer Says Goodbye To Her Furry Friend. It is with great sadness that I must say fair well to my beloved Abby. She was the first dog I ever really had. I miss her every time I walk into the house and see an empty spot where her kennel was. The recliner by the window seems so empty without her curled up snoozing in it. She passed away one week ago yesterday. She was such a great dog. I think she was about ten years old so I guess it was her time. We planted a beautiful Mountain Ash tree in her honor and put her ashes beneath it. This picture was taken just about a month ago before my daughter went to camp. Steph was was maybe 5 or 6 I think when we got Abby. Since Steph is an only child, they pretty much were like sisters. Both my daughter and my dog have been models for me over the years. 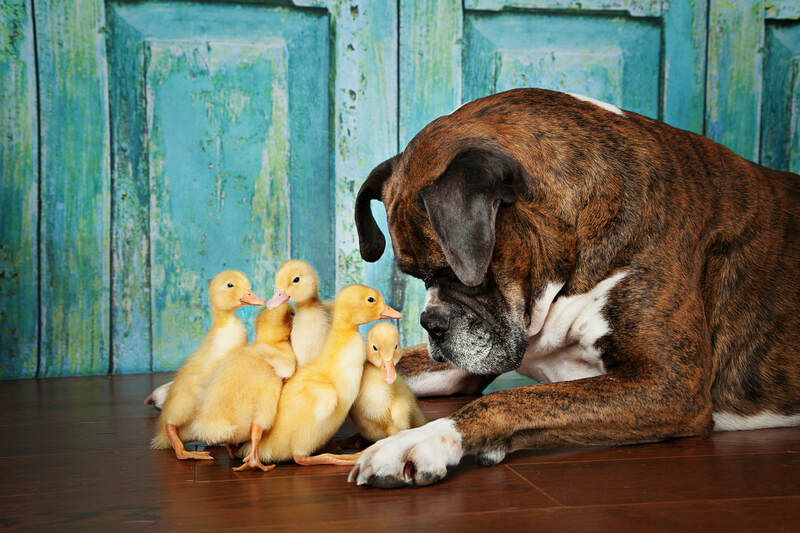 Here is one of Abby playing with the ducks. She was such a gentle dog. Recently I've been very busy playing with my creative side! I've been custom sewing my very own maternity gowns for my lovely mommies-to-be to wear for there maternity session. They don't have to worry about trying to find something in their closet that looks amazing at 7 plus months pregnant. I have to admit it has been a rather comical journey with my sewing machine. I've done everything from sew things on backwards and inside out to having tug of war matches with my machine when it eats my fabric! Over all I love the final results. Here is one that I made many mistakes on but in the end I love how versatile it is. 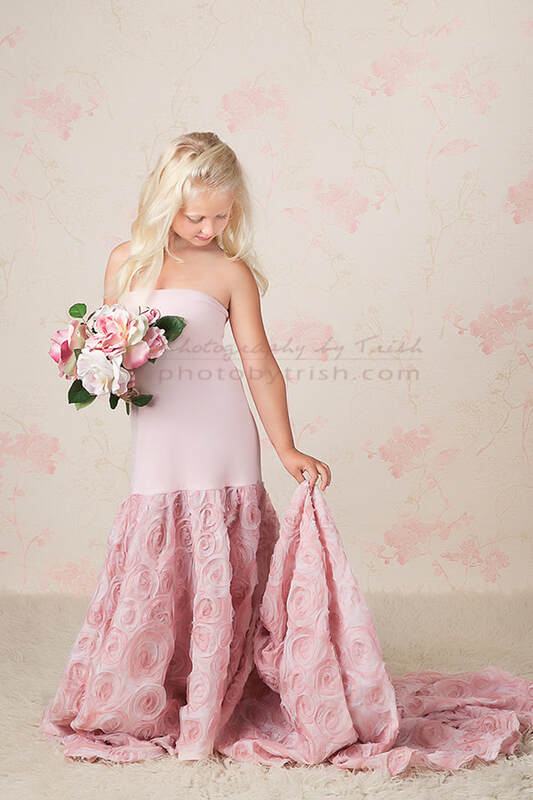 I've used this dress on several of my sessions now and it looks great on every single one! 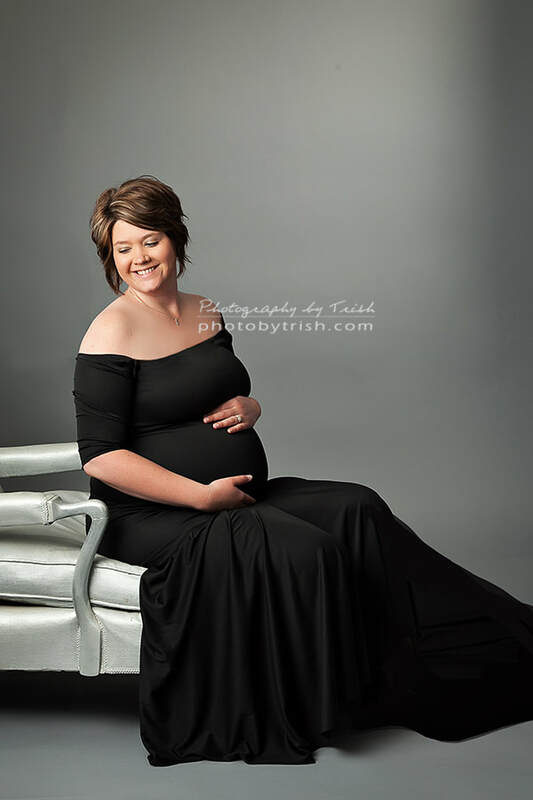 I love this black maternity gown I made! It's so elegant. I also have a few new gowns that show a bit more belly. I love the bare belly shots! This is a dress I created to really show off that bump. When I saw that bottom fabric I fell in love with this material and had to make something out of it. I only had a few yards so I had to be pretty careful! I was torn between a maternity skirt or a dress for my Kiddie Couture line. I decided to go with a maternity skirt with matching top. The great thing about that is the skirt also works for my little girls!!! I've been busy working on my fall/winter collection of maternity gowns! 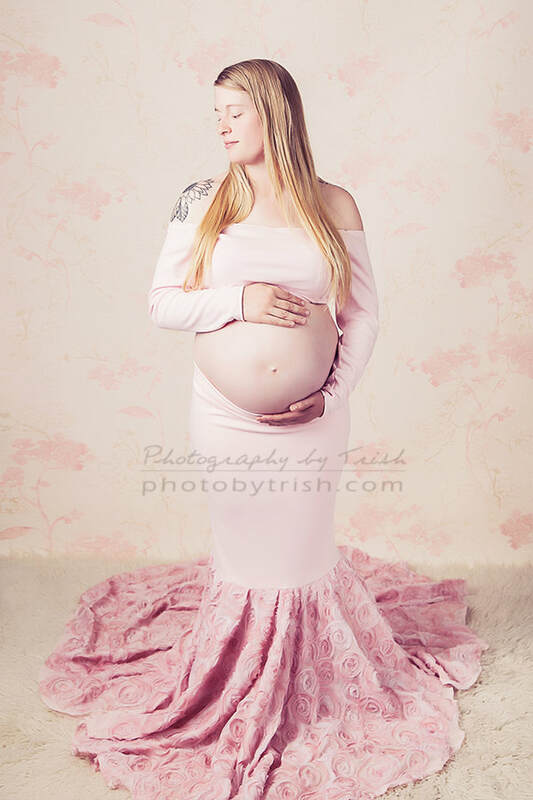 I am looking for mommies-to-be that are 7-8 month pregnant to receive a complimentary studio maternity session using some of my new creations. No purchase is required, however I do need permission to use them in my marketing to show them off! Prints and products are additional and if you bundle it with a newborn session you can save even more!